How u spent ur weekend?? So what movie did u watched? 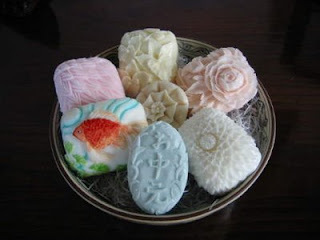 -finding some information about art project....we need to carve a soap into sth to be displayed during minggu panitia...uh!! How r u going to spent ur holidays?? What can u do to lost weight?? ?